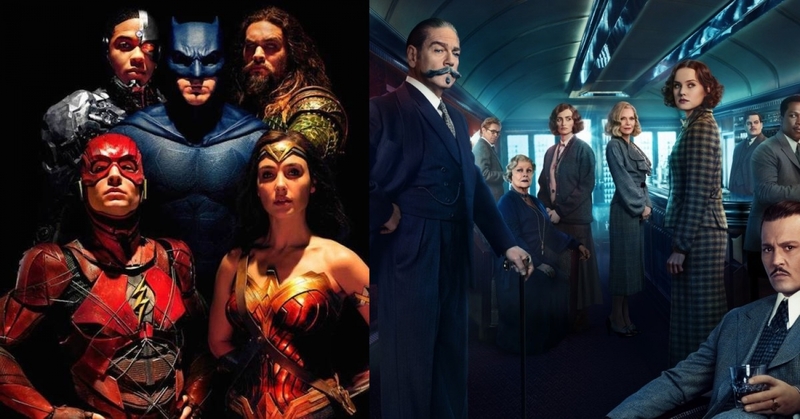 In this conversation we review both Justice League (2017) and Murder on the Orient Express (2017). We talk about the reboot of the DC character of Superman in Man of Steel (2013) and how Zack Snyder’s approach to the character complete with marketing which encouraged Christian pastors to draw a comparison between Jesus and Superman in their preaching makes such comparisons fair game when looking at this new film. Especially when thinking about the “resurrection” of Superman in Justice League as compared to the Biblical account of Jesus’ resurrection that first Easter morning. News flash one of these things is not like the other. In the back half of the interview we talk about Kenneth Branagh’s adaptation of Agatha Christie’s famous who-don-it murder mystery Murder on the Orient Express. We look at examples of where and how Branagh diverges from the book and a peculiar injection of religious imagery which crops up at the end of the film. There are major spoilers (we give away the end of the story in order to talk about that injection of religious imagery) in both this conversation, and in the conversation we have about the Justice League. Have a listen and enjoy the show.